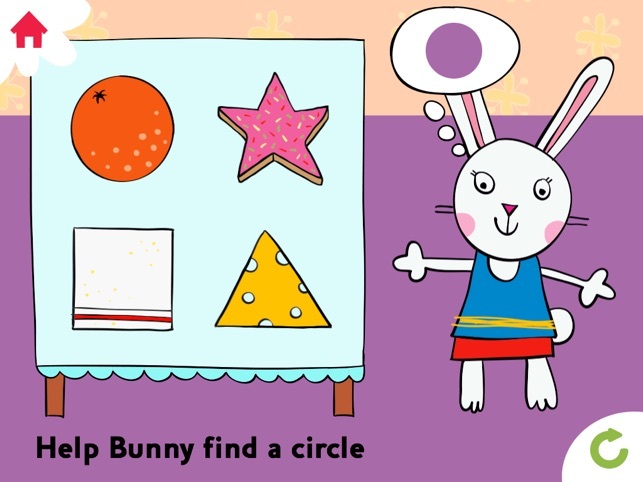 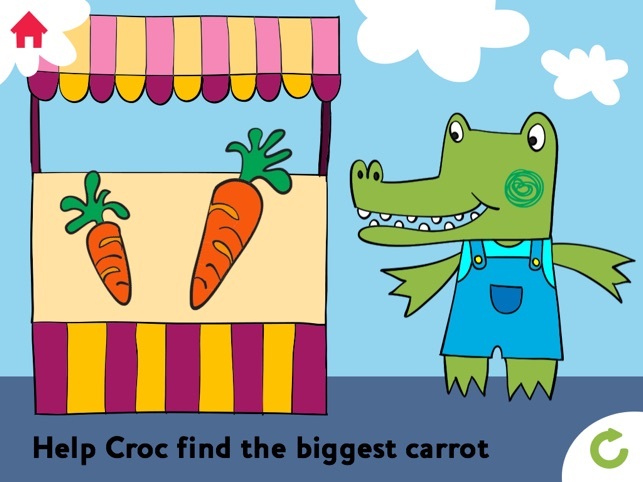 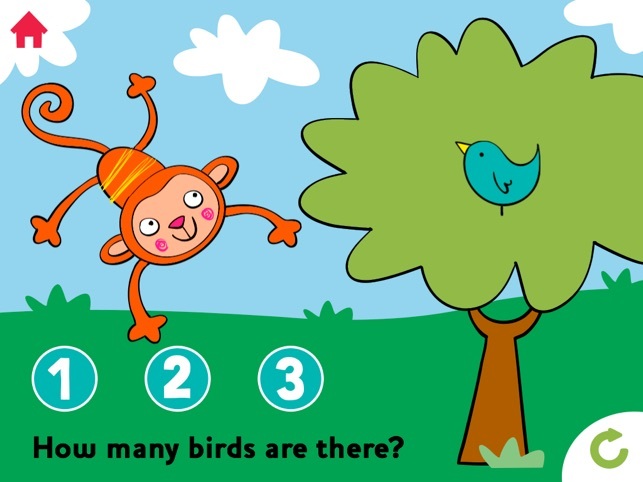 A fun and educational game created to help pre-school children to develop vital early maths’ skills in counting, numbers, shape and size. 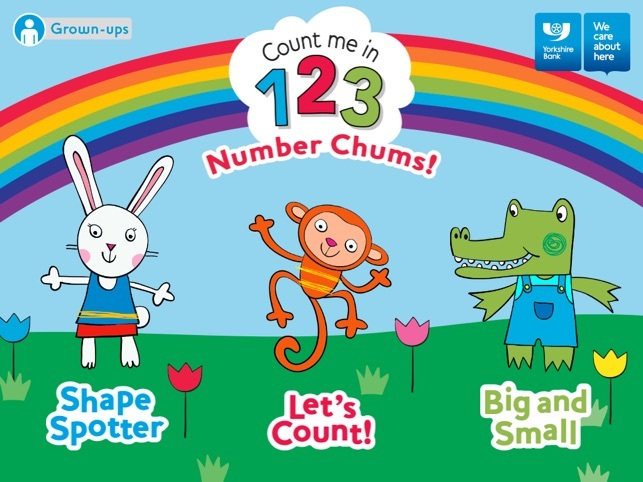 The friendly gang of Number Chums will capture children’s imaginations and make learning a fun and engaging experience. 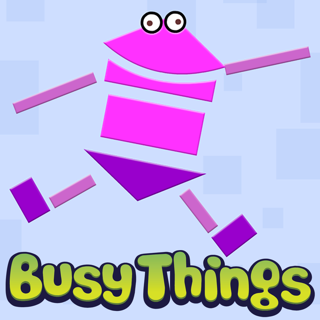 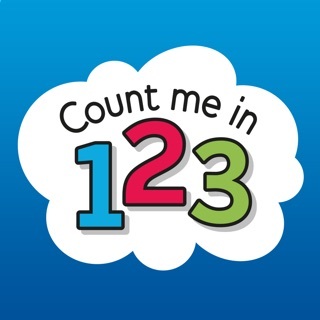 The game forms part of Count Me In 1 2 3 numeracy programme from Yorksire Bank specifically created to support parents and carers in developing the initial building blocks for mathematical thinking, reasoning and problem solving with their children. 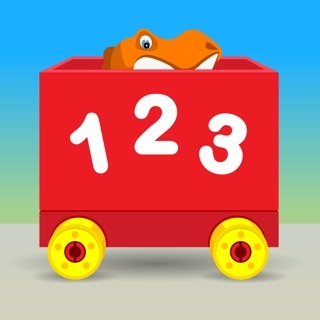 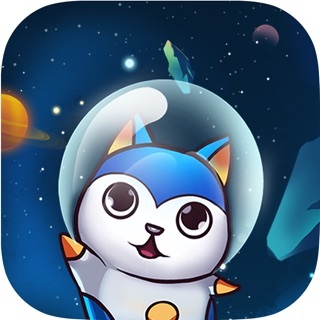 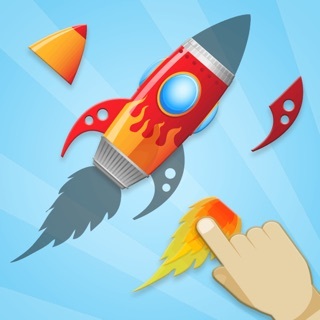 Number Chums game is an easy to use, child safe application. 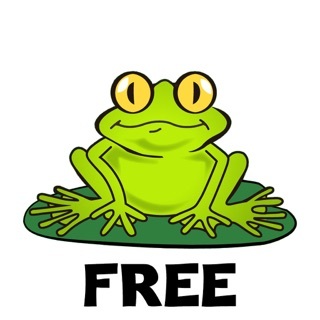 There is no advertising, no in-app purchases and no personal information will be collected.